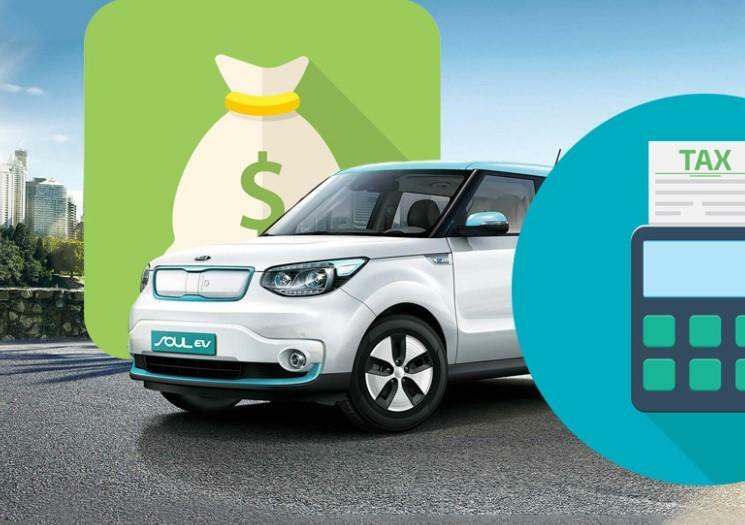 A bipartisan group of US lawmakers is introducing legislation to expand the electric vehicle tax credit by 400,000 vehicles per manufacturer, according to Reuters. The legislation is expected to be introduced on Wednesday and could give companies like Tesla and General Motors a substantial boost. The bill is sponsored by Democrats Debbie Stabenow and Gary Peters, Republican Senators Lamar Alexander and Susan Collins and Democratic Representative Dan Kildee. The passage of such a bill could catalyze more purchases of electric vehicles from automakers who are now sinking billions of capital into EVs. The existing tax credit, which is $7500, phases out over 15 months after an automaker hits a cumulative 200,000 in sales of electric vehicles. GM’s tax credit was cut on April 1 of this year and Tesla's tax credit was cut on January 1 of this year. Both credits now stand at $3,750. 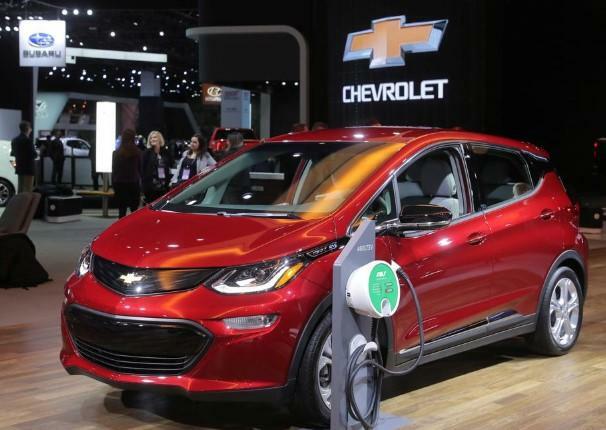 GM’s credit falls to $1,875 in October and will disappear in April 2020, while Tesla’s credit drops to $1,875 in July and expires at the end of 2019. Like every bill, this one has a ridiculous name with a stupid pun: it's being called the "Driving America Forward Act" and would grant each automaker a $7,000 credit for another 400,000 vehicles on top of the already existing 200,000 vehicles eligible. On the other hand, it would shorten the phase out schedule to 9 months from one year. The bill would also seek to extend the hydrogen fuel cell credit through 2028. And since taxpayers will foot the bill, here is the damage: the EV tax credits are estimated to cost $11.4 billion if the bill is passed. Debbie Stabenow said: “We have a cap that’s got to go up. I want to get this done as soon as possible.” It wasn't exactly clear why it it has "got to go up", exactly? Meanwhile, this proposal runs in stark contrast to the White House, who proposed immediately eliminating the $7,500 existing tax credit last month. It said this would save the US government $2.5 billion over a decade. Senator John Barrasso, who chairs the Environment and Public Works Committee, proposed legislation in February to end the credit and to impose a highway user fee on electric vehicles to pay for road repairs. Tesla stock rose 2% on the news, even though it was not clear what were the odds of the bill's ultimate passage into law.